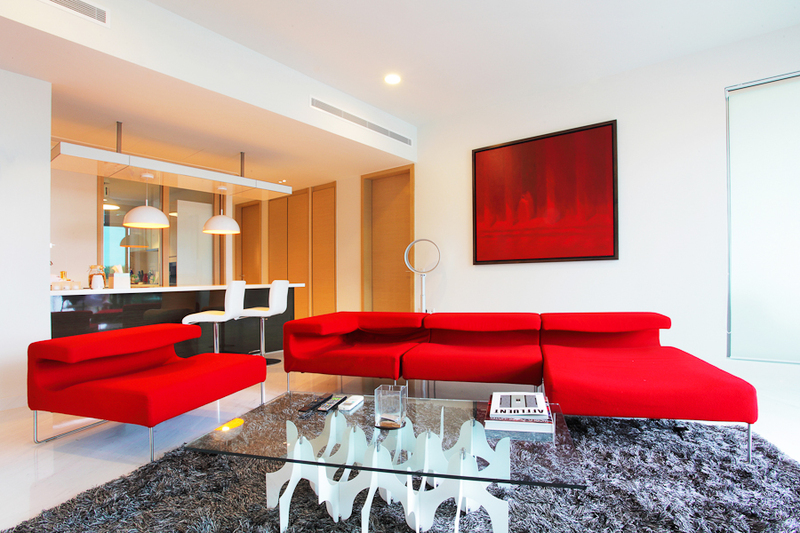 Recently, I had the opportunity to step into one of singapore most prized location, sentosa cove, for an interior photography assignment. 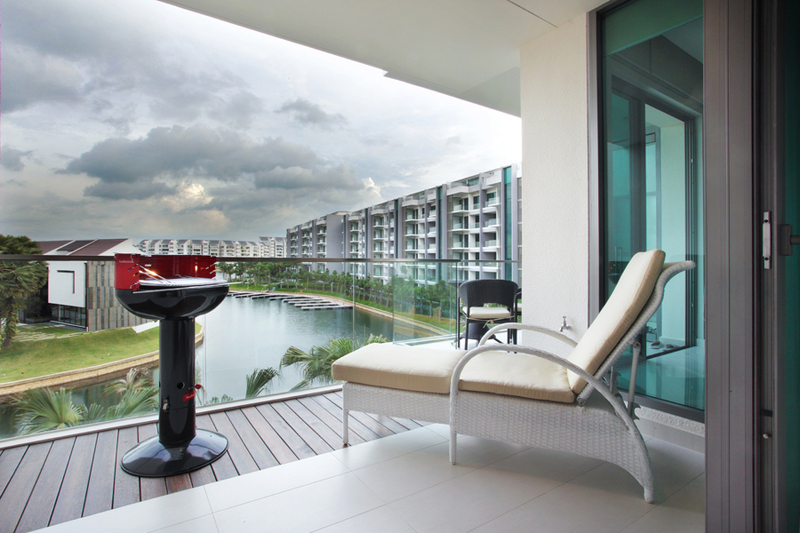 The view from balcony of a property that is worth approximately S$3000 psf. 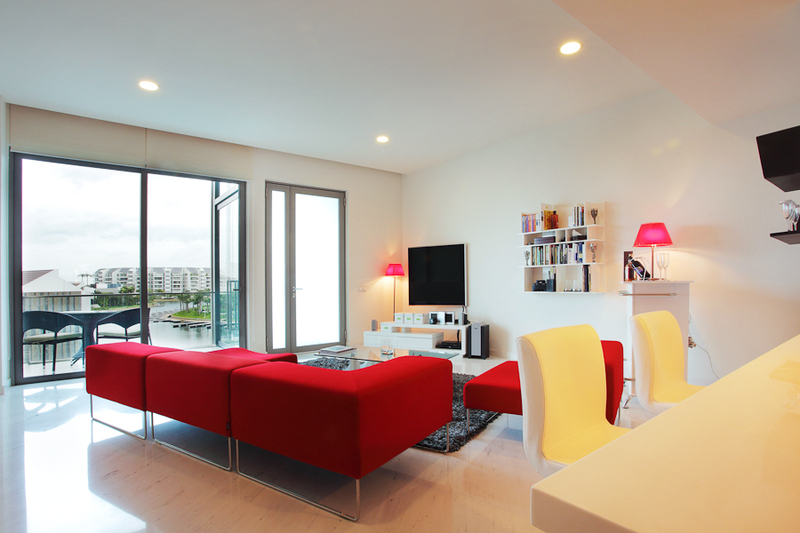 Located on the extreme side of Sentosa, away from the busy city street or packed residential area of Singapore, with excellent sea view and a constant supply of sea breeze, this place is like a mini paradise. 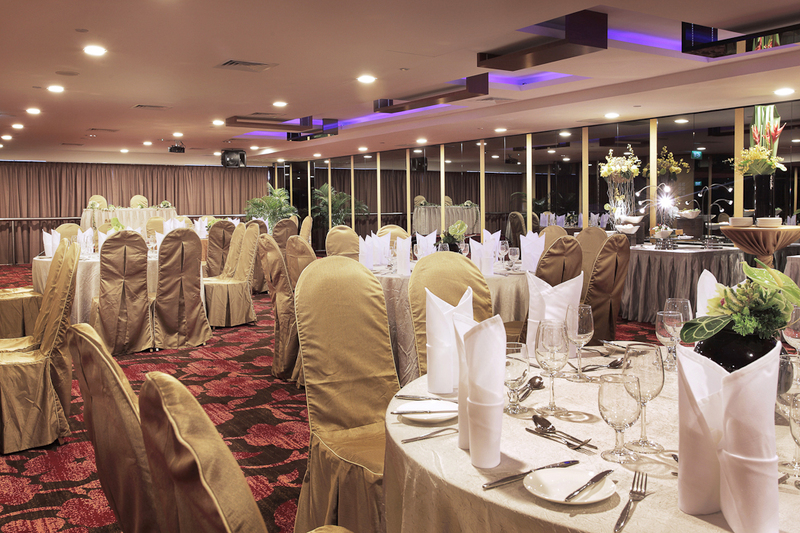 An interior photography project for grand pacific hotel. Finally find time to upload them. Do check out the rest of the images here. 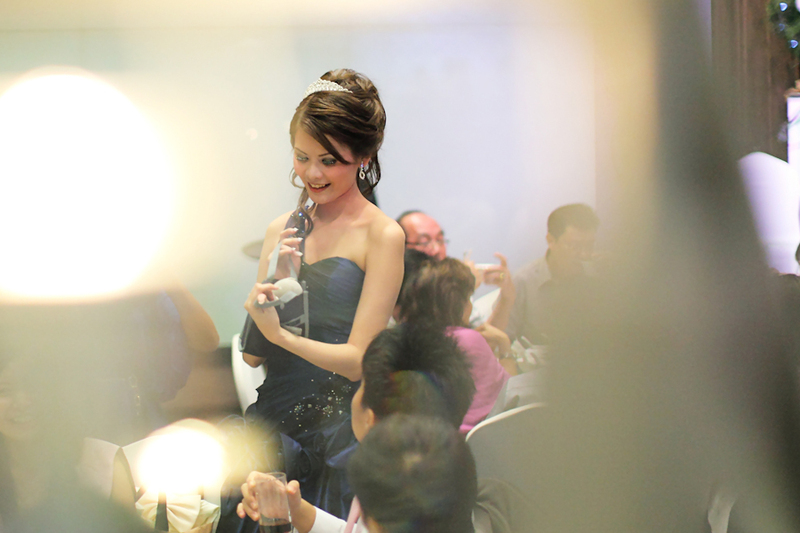 After spending tremendous hours of time trying to work out the traditions of chinese customary wedding, no harm paying a little more attention to these taboos which could have “jeopardized” your marriage, right? As the wedding day is believed to be the luckiest day of the bride’s life, jealous demons from below may attempt to drag them down to hell if the bride were to step on the ground bare-footed. 2. Persons born under horoscopes that clash on the wedding day are not invited as bridesmaids or bestmen, or invited to the wedding day activities. 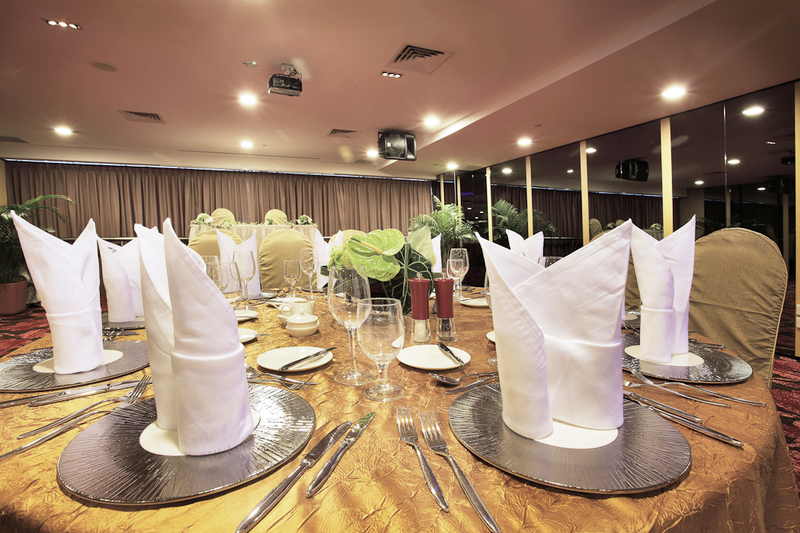 They can however attend the wedding banquet in the evening. As the bride leaves the house, her parents and her relatives will bid her farewell as she rides the carriage. 4. To avoid having bad relationship with the bride, everyone in the groom’s house will have to avoid the couple before they enter the bridal room for the first time. 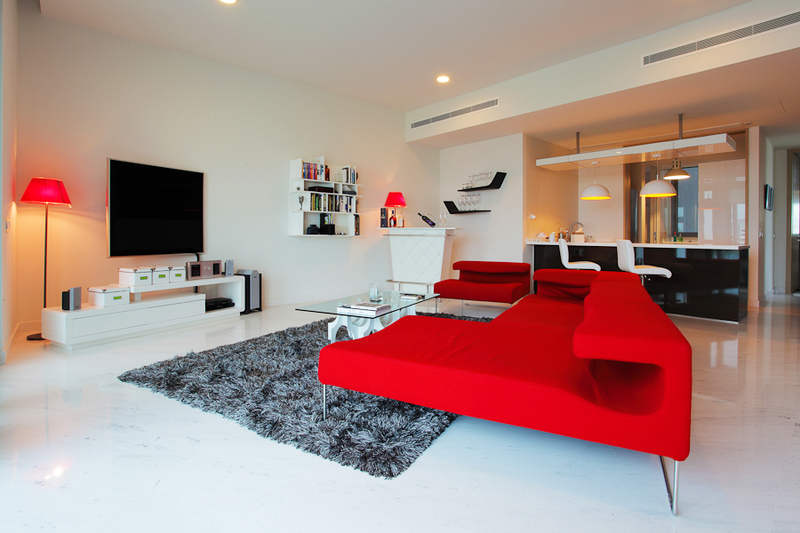 Upon so, they may return to the living room to prepare for tea ceremony. 5. 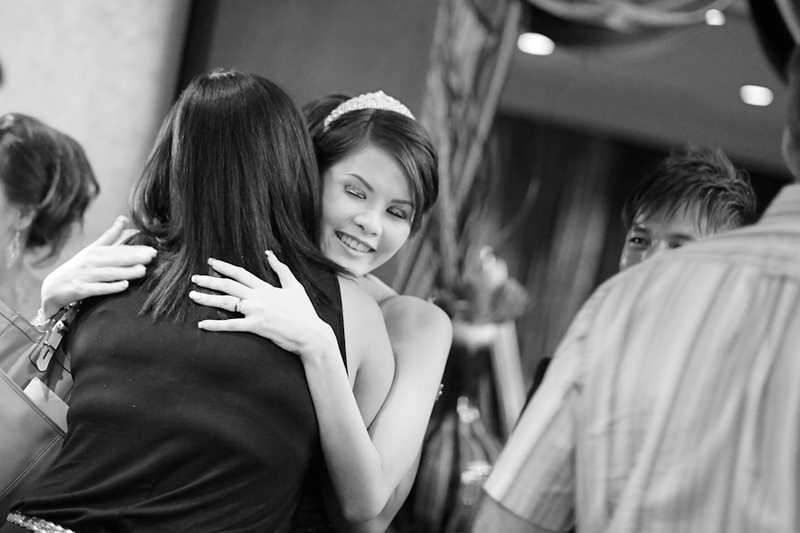 In any unfortunate event that the parent passed away before the wedding, the bride or groom would be in mourning. It is advised that they either have to wait for three years before they could carry out their wedding or to have it within 100 days of the death. This is it! 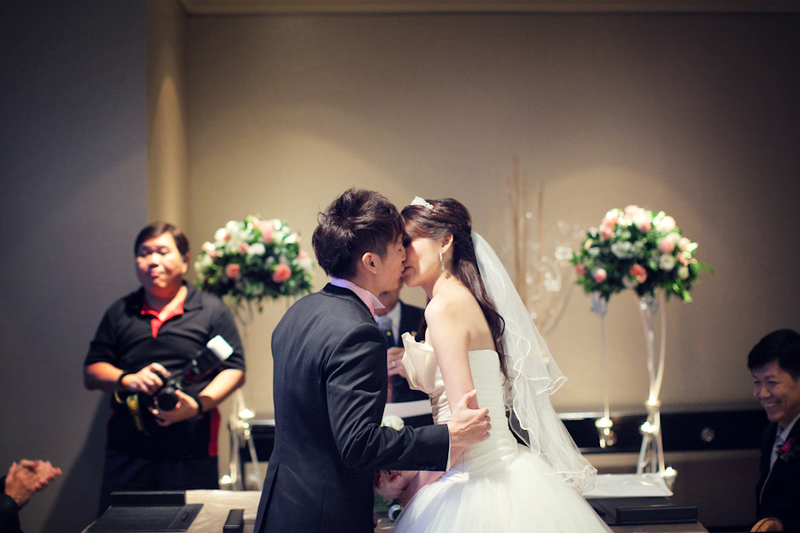 I have finished my 4 parts of singapore chinese customary wedding and know how, however if you have any questions about tradition chinese customary wedding which you wished to know, i will keep a lookout for you in my assignments. Stay happy and have a great year ahead! 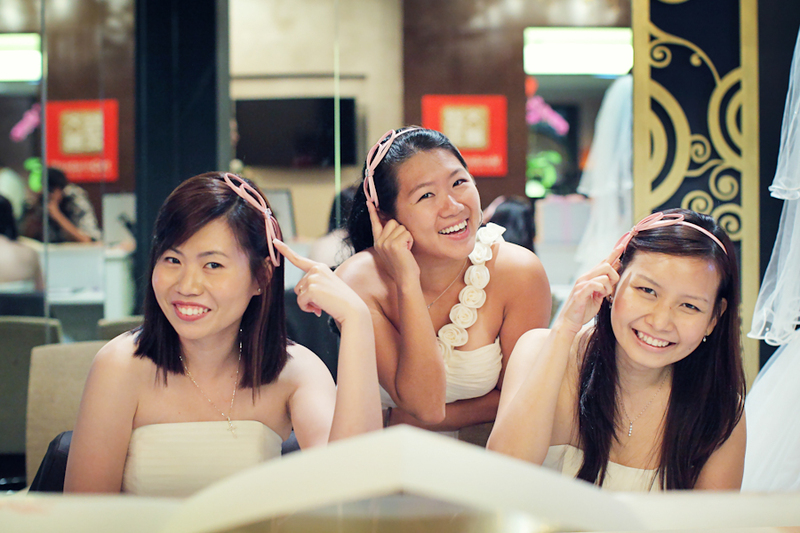 Singapore chinese customary wedding and know-how – part 3 : The significance of tea ceremony? 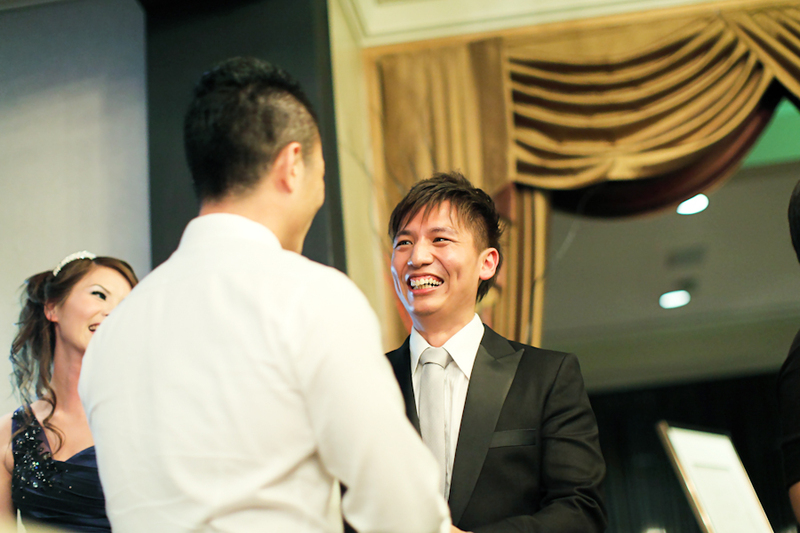 The Chinese tea ceremony is also important to the wedding because this is where the bride is formally introduced to the groom’s family and the groom to the bride’s. This is done through the tea ceremony on the day of the wedding when most of the family is around, a gesture of showing respect to the newlyweds’ elders. Lotus seeds and red dates are normally used in the preparation of the tea as they symbolize the birth of children in early marriage life. 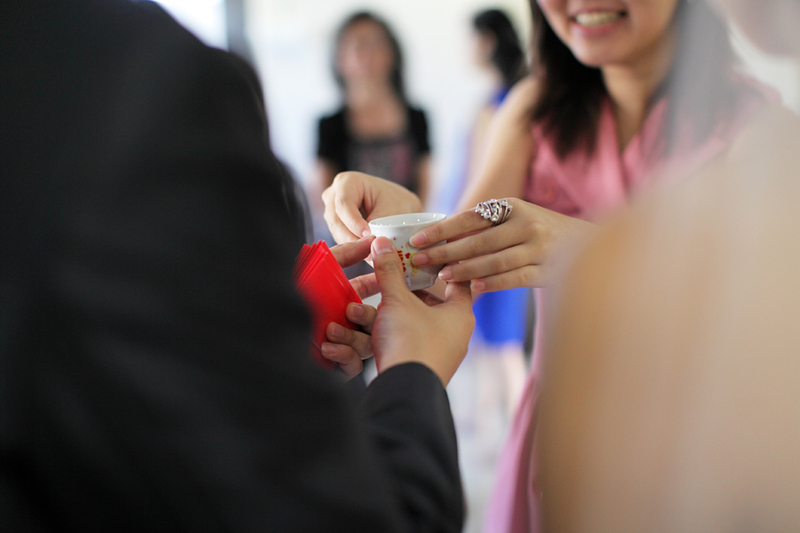 The sweetness of the tea also signifies sweet relations between the bride and her family. There is also a specific way that each person is served; the parents are always served before the grandparents, grand uncles and aunts, then following back the lineage to the elder cousins and brother and then the elder cousins. 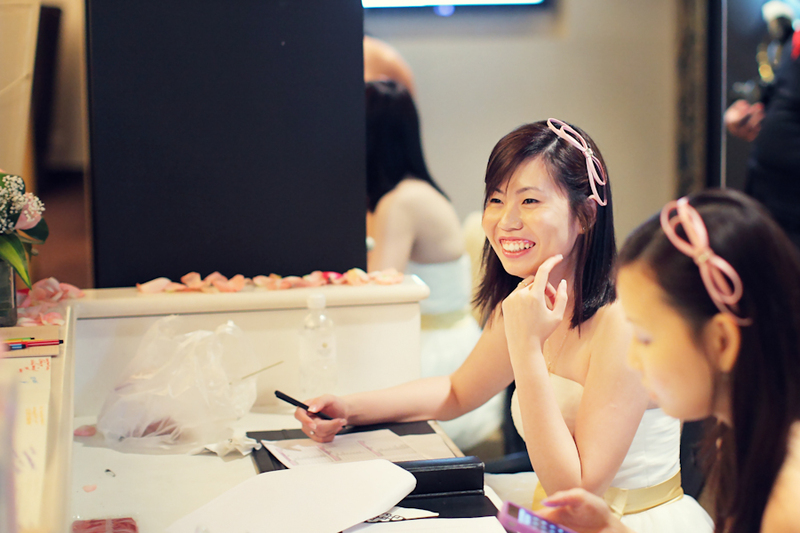 Singapore chinese customary wedding and know-how – part 2 : Removing of wedding shoes? After a long and torturous gate crash, upon satisfying the requests and “needs” of the demanding angels (bridesmaid), its time to enter the house and fetch the bride! 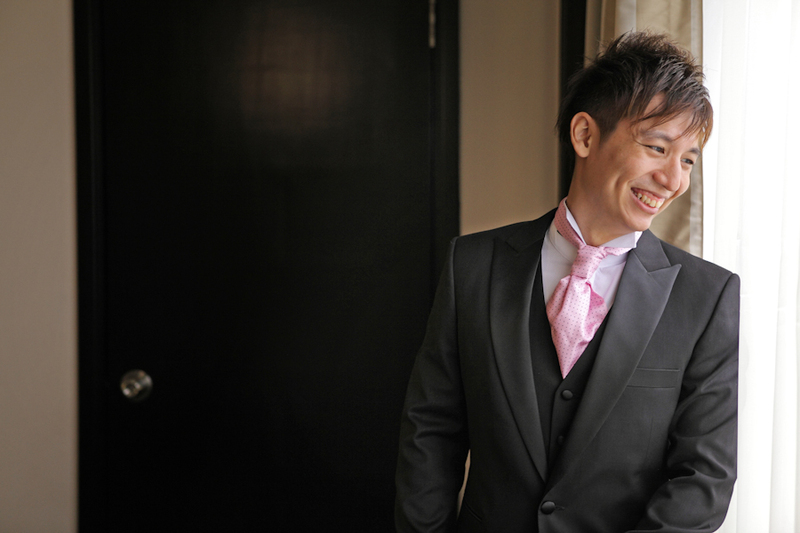 While everyone starts to remove their shoes before stepping into the house, we see Ah Seng, (the handsome groom) taking his step into the house with shoes on. Can bride and groom remove their shoes before the ceremony is over? As shoes [鞋] “xie” sounds like harmony [偕] in mandarin and came in a pair [一双一对] they became an important icon in chinese weddings. Both bride and groom will wear NEW pair of wedding shoes to match their clothing. They are advised not to remove their wedding shoes throughout the chinese wedding ceremony, including the tea ceremonies and bride’s home visit as removal of shoes in the midst of the ceremony will disrupt harmony between the couple. 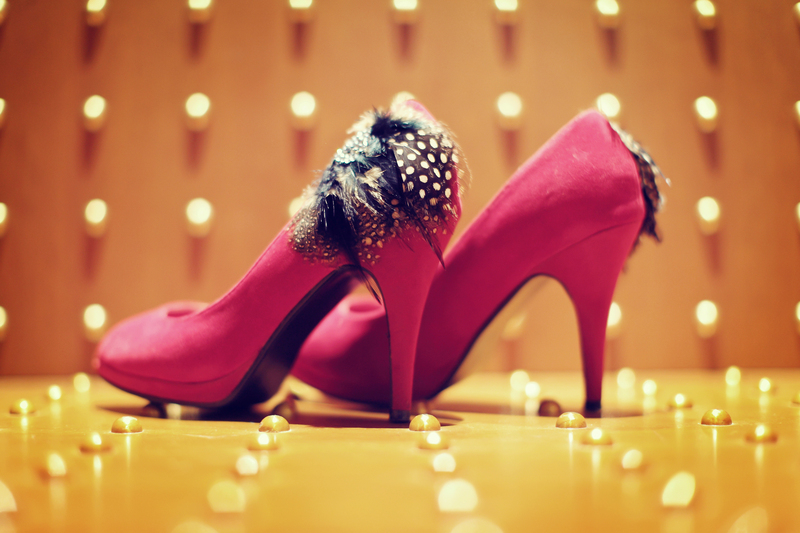 Removal of wedding shoes is advised only after the bride’s home visit to her parent’s home. 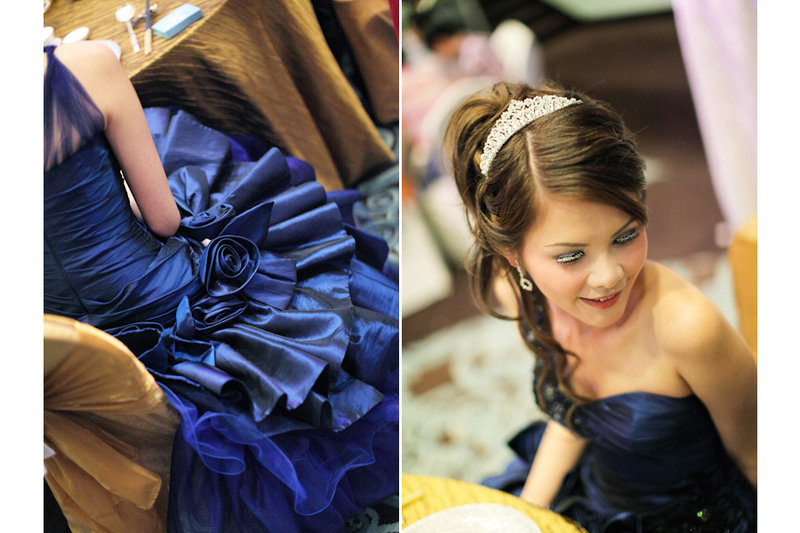 So our best advice is to invest in a pair of nice and comfortable shoes so as to have the best comfort on your big day! 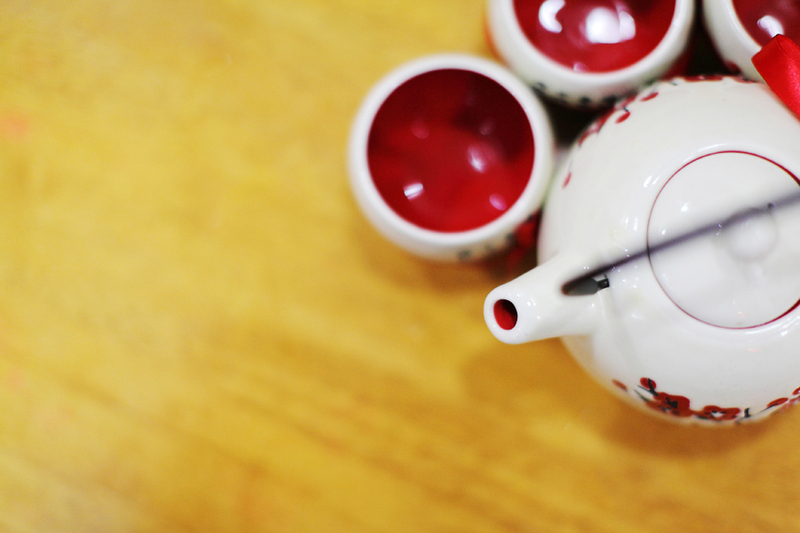 Next up, we will discuss about the significance of tea ceremony? 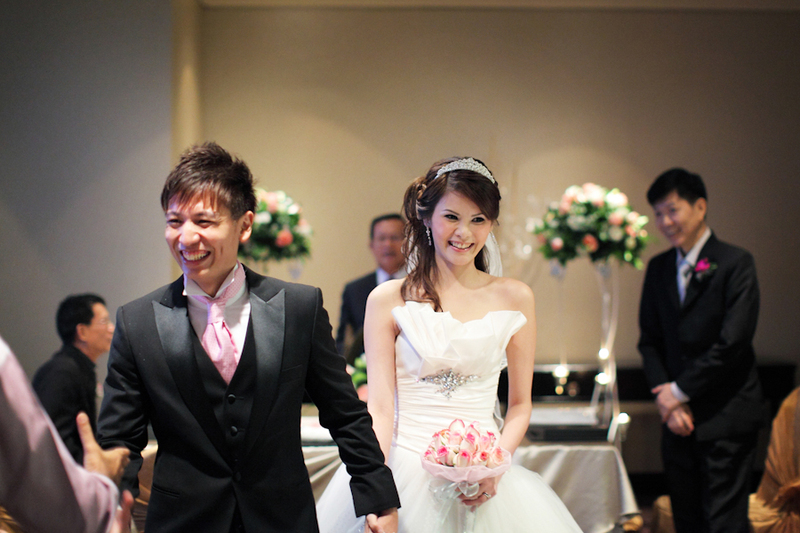 Singapore chinese customary wedding and know-how – part 1 : Glutinous rice balls or Vermicelli with hard boiled egg? As the Rabbit year is approaching an end, its time for us to take a short break and to recap on the stuff we had gained over the year. 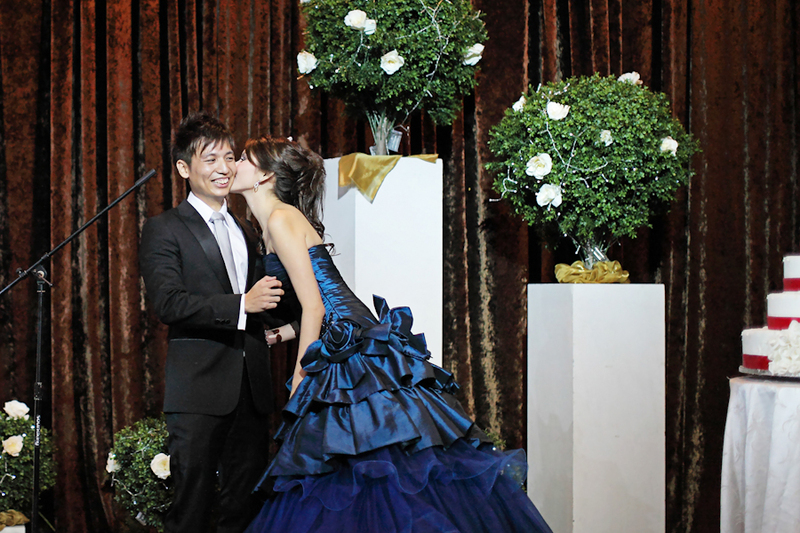 As such, we will like to make use of this opportunity to share with our fellow readers on some of the traditional knowledge on chinese customary wedding in Singapore. 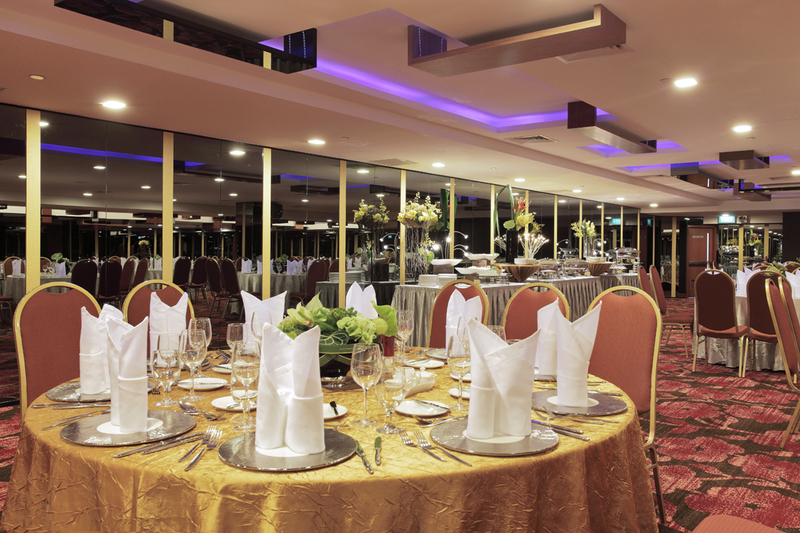 To make this post short, we will break it up into 4 parts and in each part, we will discuss the 4 common topics seen in wedding and the meaning behind them. part 1 : Glutinous rice balls (Tang yuan) or Vermicelli (mian xian) with hard boiled egg? part 2 : Removing of wedding shoes? 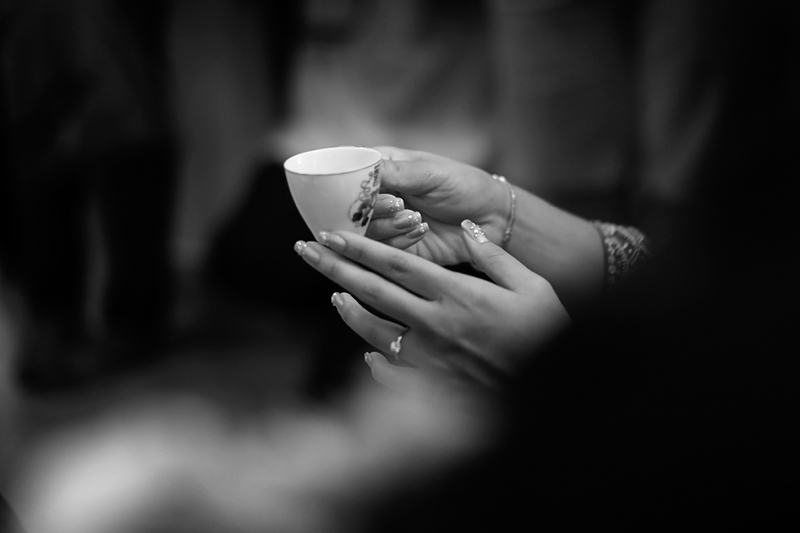 part 3 : The significance of tea ceremony? 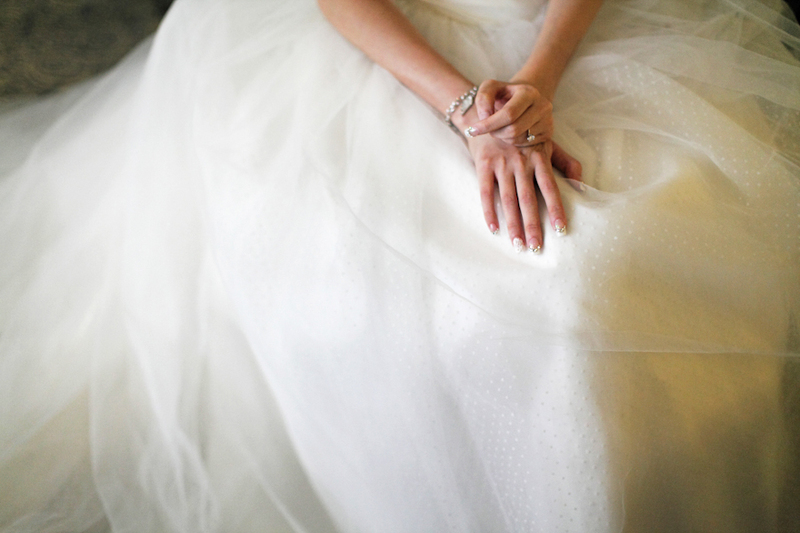 part 4 : Wedding Taboos? We are pretty sure that most of us know that these are one of the must have in most chinese customary wedding however many of us aren’t aware of the significant behind them, even for myself, it took me quite a while (20-30 weddings?) before i understand which is needed and the significant of them. Let us go through them one at a time. 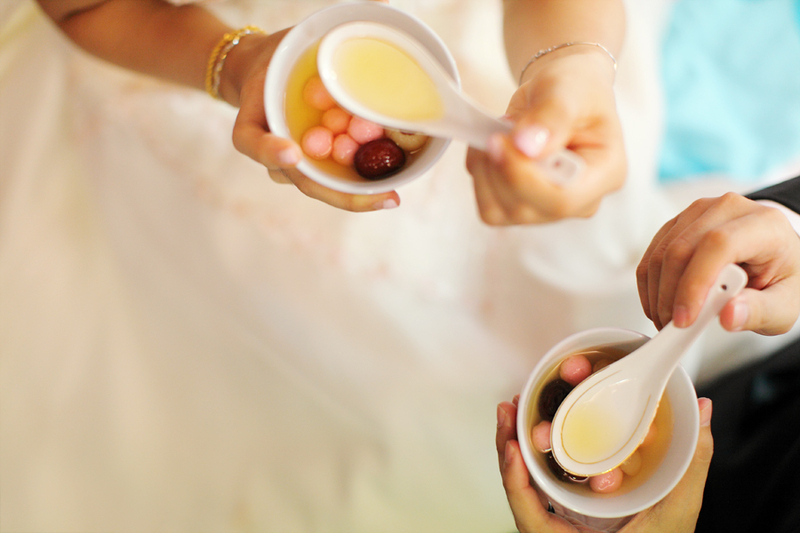 Tang yuan are glutinous rice balls that are eaten by everyone who attends a Chinese wedding ceremony. This traditional Chinese wedding food is said to represent perfection because it is round. 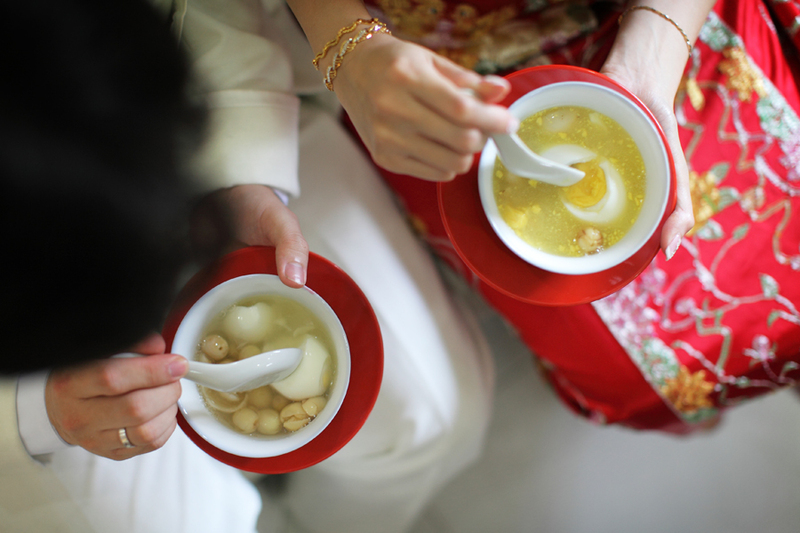 The sweetness of Tang yuan soup is supposed to bring happiness, or a sweet future to the newlyweds. 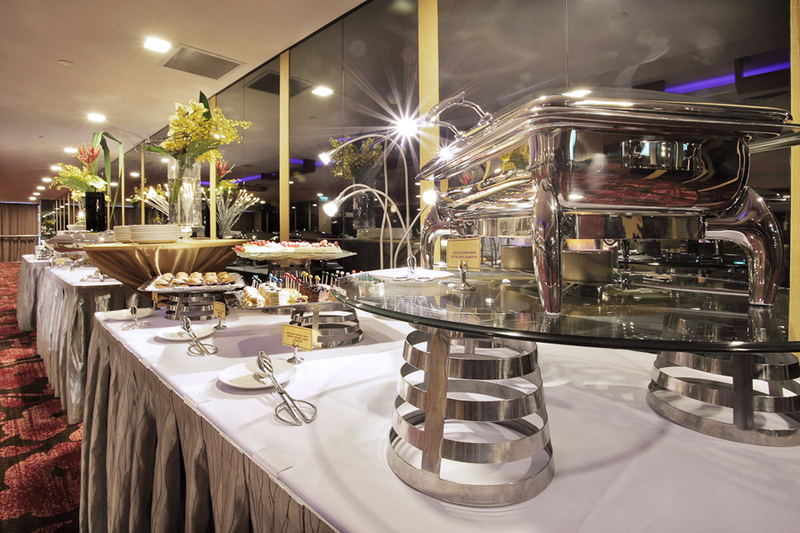 Tang yuan are often consumed at the groom place, in most case after the couple enter the bridal room. 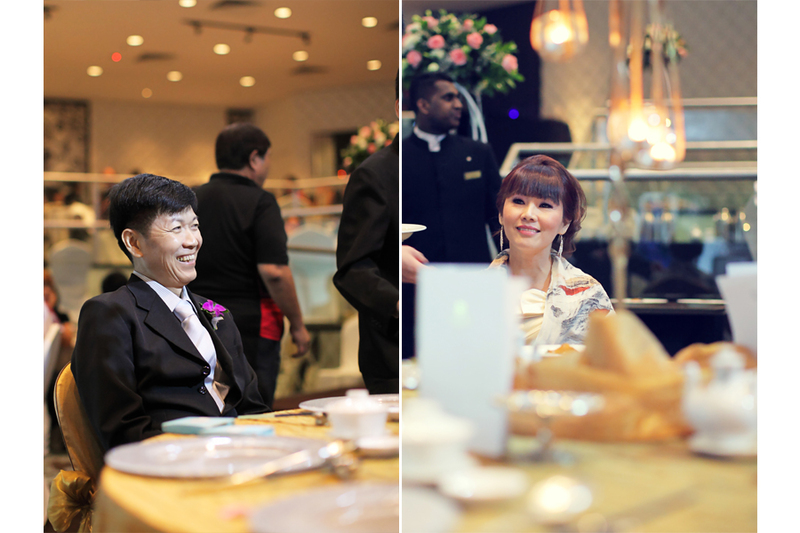 Some families even requested the couple to swallow the tang yuan in whole for everlasting perfection. Prepared by the bride side to be served to the bride before leaving to groom place (although some of the couples chose to serve them upon their return). The egg need to be break when serve, by breaking the egg yolk, the groom was symbolically breaking all ties the bride had to her family. 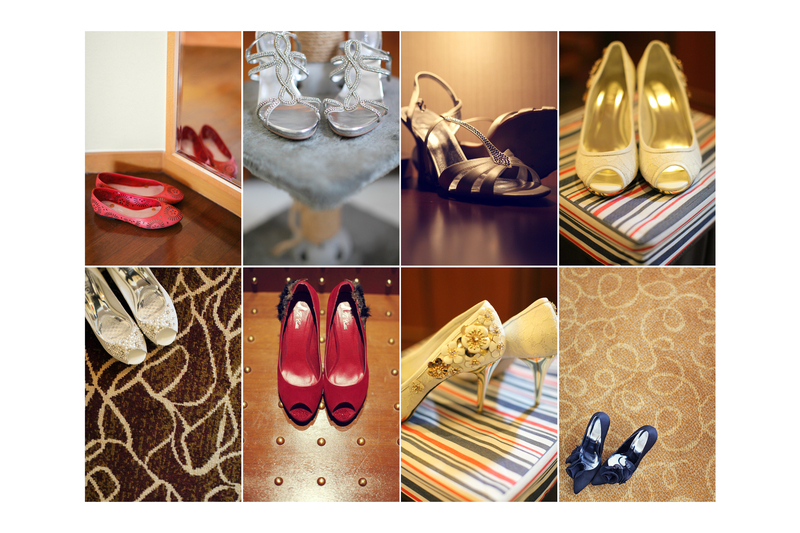 Next up, we will discuss about wedding shoes and when can you remove them? Last but not least, we will like to wish all a happy dragon new year ahead!